Broward County School Superintendent Robert Runcie talks to reporters at Marjory Stoneman Douglas High School, February 23, 2018, as teachers and staff returned to the school. 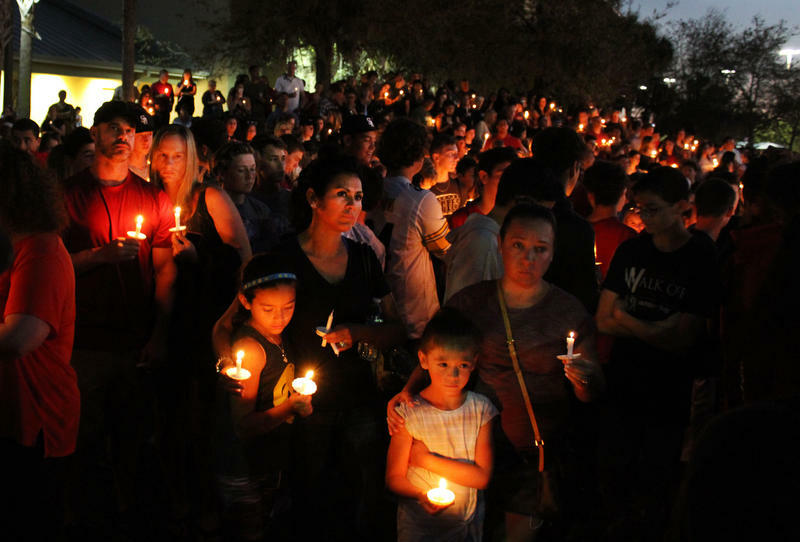 Some critics, including the family of a student wounded in the Marjory Stoneman Douglas High School shooting, blame the program for failing to intercept mass shooter Nikolas Cruz before he killed 17 people on Valentine’s Day. 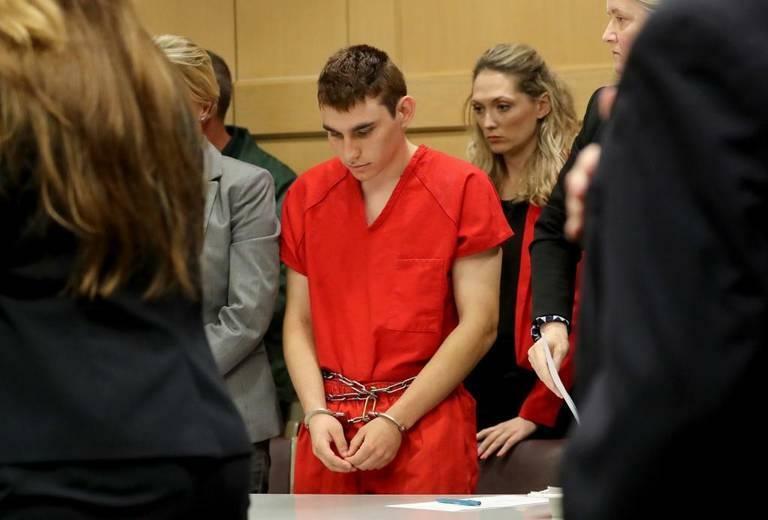 WLRN revealed Sunday that Cruz was assigned to the PROMISE diversion program in 2013 but never showed up — contrary to previous statements from the district that he had “no affiliation” with the program. The PROMISE program — an acronym for Preventing Recidivism through Opportunities, Mentoring, Interventions, Supports & Education — was a diversion program that sent students who committed specific misdemeanors to counseling at an alternative school instead of the criminal justice system.